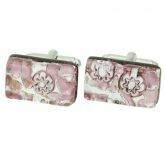 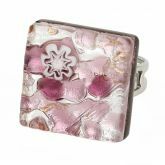 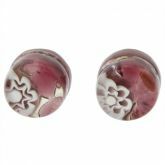 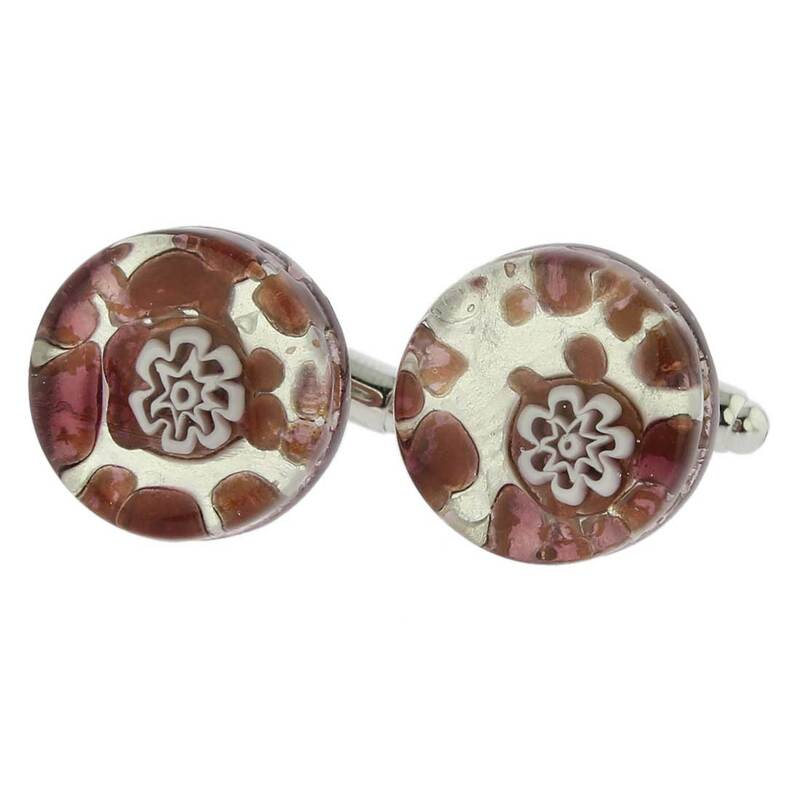 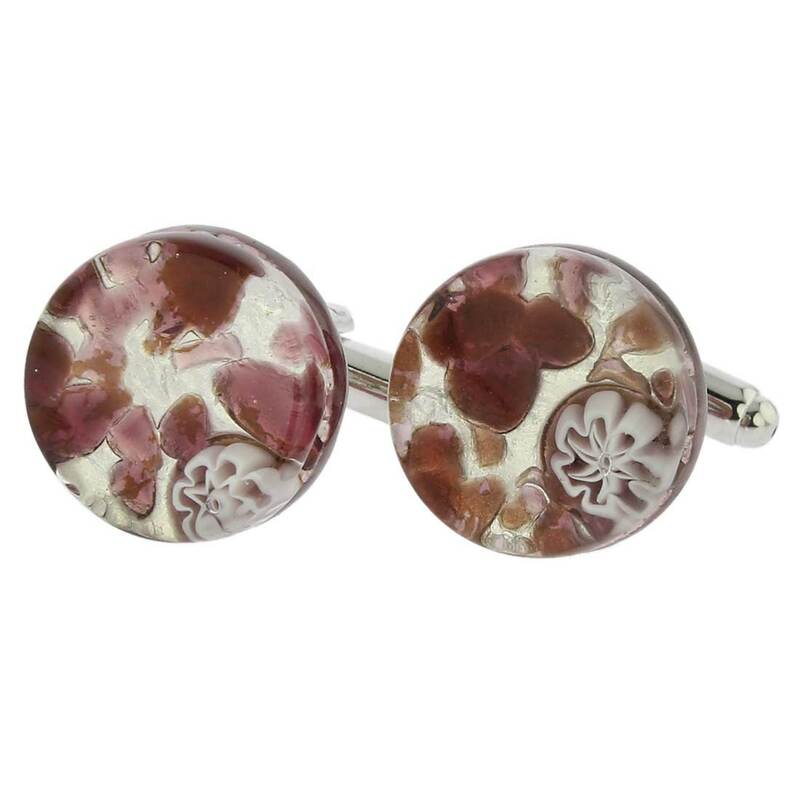 These exquisite Murano glass cufflinks are for a man who values sophistication and European tradition of dressing in style and looking elegant. 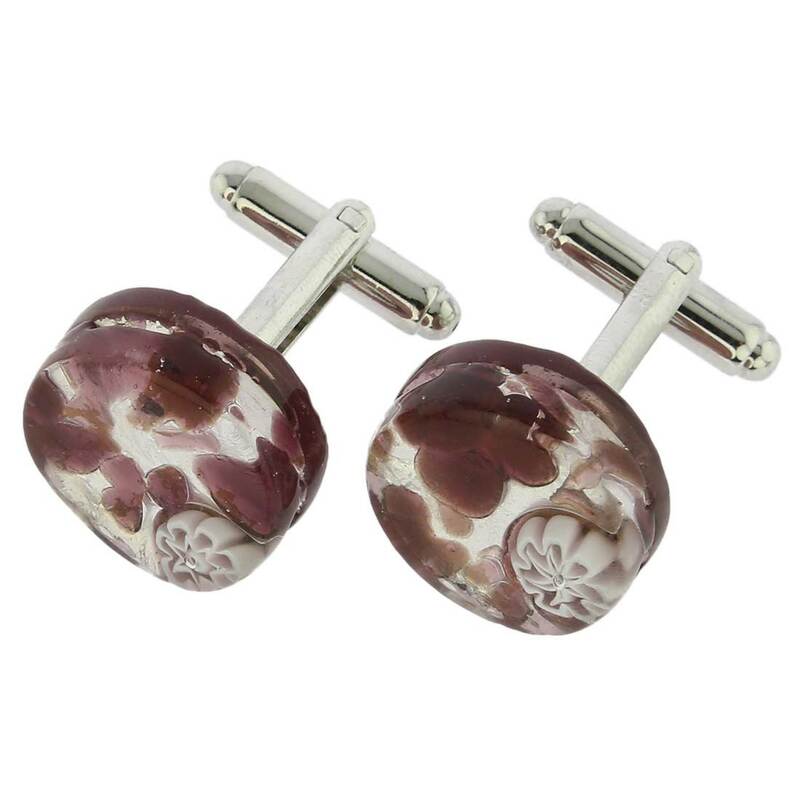 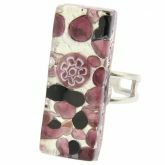 Handcrafted by top-notch Murano Glass artisans whose family has been in this craft for generations, these fine Venetian cufflinks feature unique patterns and elegant designs that work equally well for a day in the office, an evening out with friends, or a special occasion. 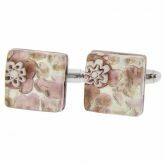 Measurements: Each cufflink measures 3/4 inch in diameter. 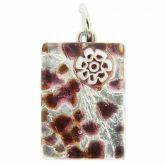 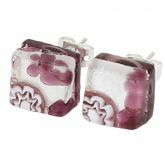 These Murano cufflinks come with an attractive velvet pouch and the certificate of authenticity.